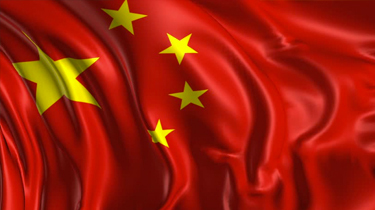 Link Global Management can provide a full range of payroll services in China. The individual will be engaged on our payroll and income is paid in the form of salary, allowances and expenses, the proportion of each part depending on individual circumstances. Link Global Management will discuss your personal circumstances with you and help you to minimise your tax and social security liabilities, within the boundaries of Chinese legislation. Income is managed tax efficiently, not just in China but also in any other country where there may be a liability. A tax return is filed each year in China with advice and assistance from Link Global Management who will also provide help with filing tax returns elsewhere, if required. The expatriate is subject to individual income tax on employment income derived from services actually performed in China. Assessable income includes all employment income, whether it is paid (or borne) by an employer inside or outside China. Employment income attributable to services performed outside China is exempt from individual income tax. Normally the tax liabilities are apportioned to China and non-China services in accordance with the actual number of days the expatriate resides in China. Not withstanding the above, special treatment may be available for a foreign individual who serves in the senior management of a Chinese entity. Income is not accumulated for purposes of calculating monthly tax liabilities. Income tax for individuals is computed on a monthly basis by applying progressive tax rates from 3% - 45%to employment income. Thinking of contracting in China?